Today we are departing from our usual Erma-esque ways and have a guest author visiting. Ellen Meister, Judy and I are members of a group of authors called the Girlfriends' Cyber Circuit and when we have new books on the market, we try to help each other get the word out to readers who might be interested in their books. You're probably already familiar with Ellen's wildly successful novel, SECRET CONFESSIONS OF THE APPLEWOOD PTA, which is straight up our alley. 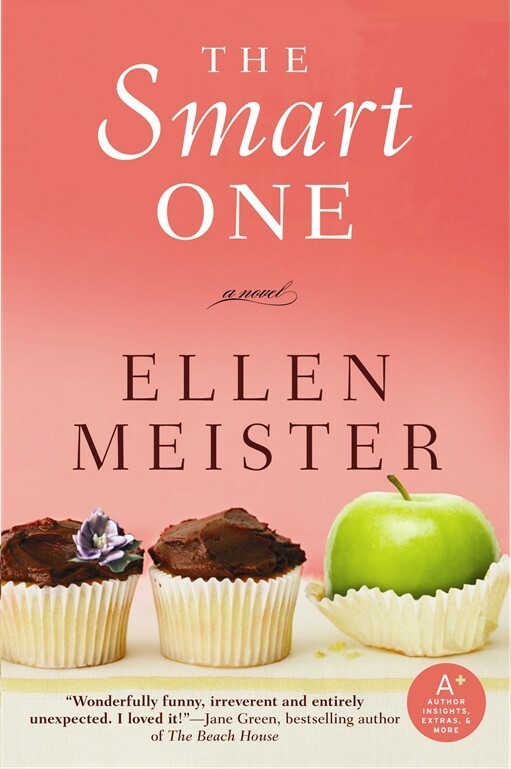 Ellen's latest, THE SMART ONE, will certainly appeal to all of us mom-types as well. Thanks for stopping by, Ellen! Please tell us a little about your book. The three sisters in this book mix like oil, water and hundred-proof gin . . . a combination that threatens to combust over family tensions, suspected infidelities, a devastating accident, a stunning confession, and the sudden reappearance of their handsome, now all-grown-up former neighbor, Kenny Waxman, who's back in town making his mark as a TV comedy writer. It seems like the sisters will never understand where their differences begin and their own destructive tendencies end. Then they discover a decades-old body stuffed inside an industrial drum and begin a bold, heartbreaking, and sometimes hilarious journey that will either bring them together . . . or tear them apart for good. What got you writing in the genre in which you write. I really never think about genre. I just write the stories that appeal to me. So far, that has meant writing books that explore female relationships. (My first book SECRET CONFESSIONS OF THE APPLEWOOD PTA was, at its core, a friendship story. My new book, THE SMART ONE, is a sister story.) My publisher markets these as women's fiction, which is fine with me, though I hope that men feel free to read them! Favorite thing about being a writer? I love this question! My favorite part is hearing from readers who I've touched in some way. That makes the whole thing worthwhile. Least favorite thing about being a writer? The despair hits when I realize I have to unravel a large chunk of a novel in order to make a change. It's so overwhelming. I start out in a panic thinking there's just no way I can do it. Then I roll up my sleeves and get to work. What is the most interesting thing that's happened to you since becoming a published author? It's been such a surprising journey of highs and lows that it's hard to pinpoint one thing. But certainly one of the most gratifying experiences has been meeting other authors. 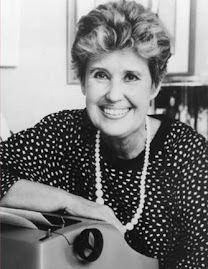 Writers are my rock stars, so when I get real face time with one of my literary idols it makes me giddy with joy. Lastly, I am a big fan of pie. Banana Cream is my favorite, hands-down. So I always have to ask authors this: what's your favorite type of pie? Thanks so much Ellen, for stopping by! I'm actually off to make peach pie with the last of the summer peaches here in Virginia! Ellen, congratulations on your new book release, it sounds fabulous and I can hardly wait to read it~! Love the murder mystery element!